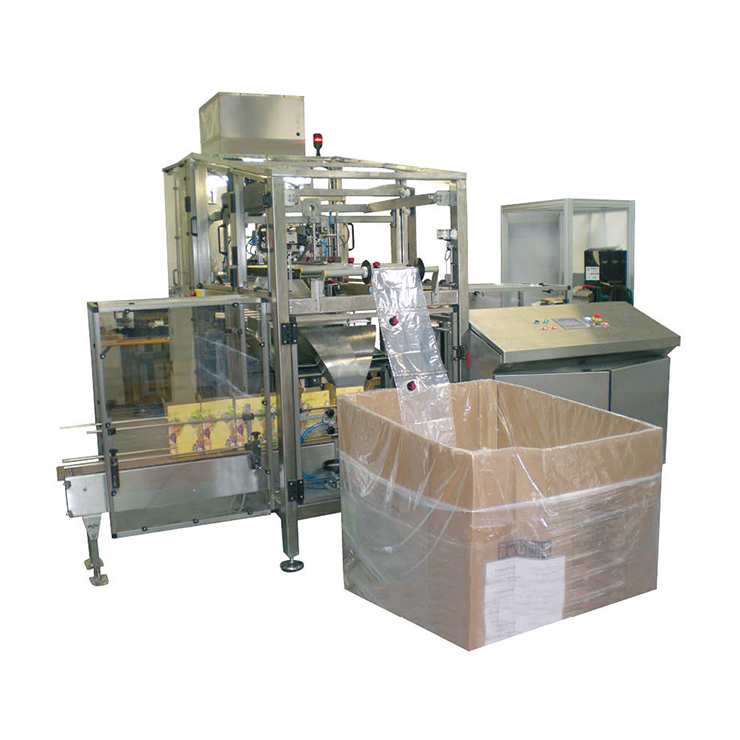 Bag-in-Box (BIB) filling machines are designed to fill liquid and semi-liquid products in bags and pouches. 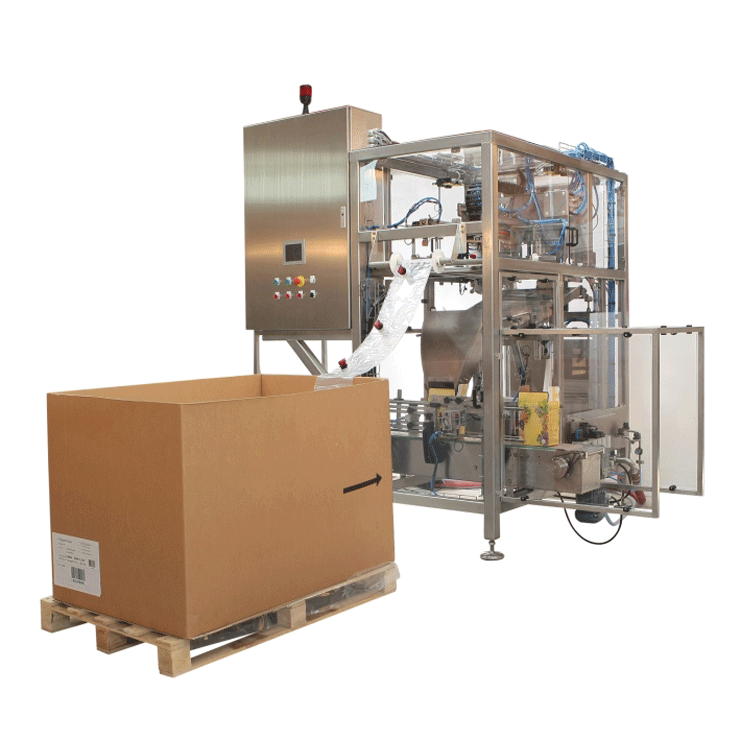 The Bag-in-Box filling machine is built entirely of stainless steel according to the International rules of the food industry. It has an electromagnetic flow-meter and programmable logic controller (PLC) system to control all of the operations. 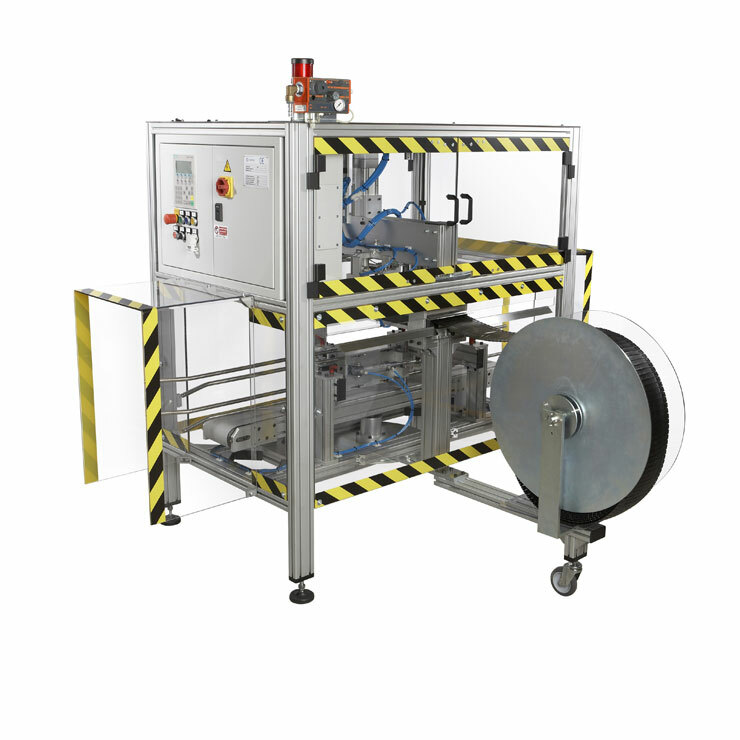 Semi-automatic BIB filling machines are flexible to your needs and can easily be adjusted to fill a wide range of Bag-In-Box® and Pouch-Up® sizes with different Vitop taps.